Situated in the charming countryside of Pukkila in Southern Finland, with its gentle slopes and stunning views, the Hutko estate is a traditional Eastern Uusimaa family estate with roots that go all the way back to the 1800s. For the past four generations the estate was handed over from mother to daughter and the fifth generation of daughters is growing up right now. Unlike in the 1800s, our business covers more than the traditional agriculture, forestry and keeping livestock. 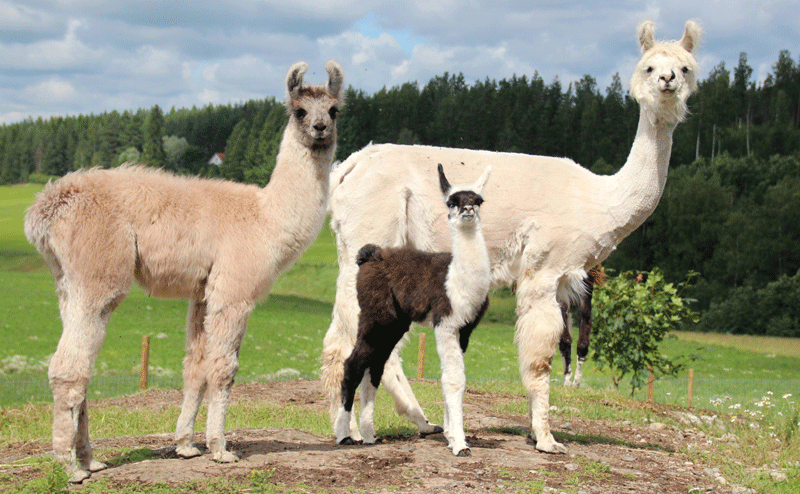 Working with livestock was taken to the next level in 2011, when our first llamas arrived. With the llamas attracting a lot of visitors to the estate, a growing offer of livestock related activities was developed. 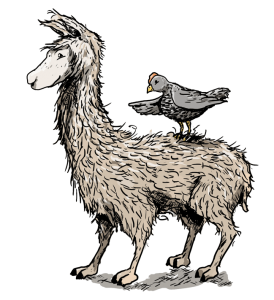 Currently, our customers’ favorites are the Feed & Stroke a Llama-moments, Llama and Animal hikes, Birthday on the Farm and our Animal Visits. 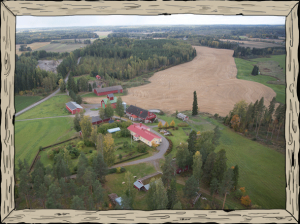 However we still offer you the joys of traditional agriculture: when tasting savory Finnish rye bread or when applying Finnish rapeseed oil in the kitchen, you might just be enjoying the fruits of our land. The renovated old barn building shelters most of our livestock during winter time. Apart from the stables are an indoor rest room and a heated coffee room. Another important building on the premises is the old smithy that was renovated in the course of 2016. Where the barn is the beating heart of the farm, the smithy, now in use as llama stable, is its lungs. 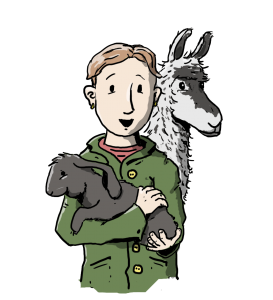 Our sympathetic llamas share their space with two lady donkeys. In the summer, most of our animals enjoy the fresh air whilst running freely in the pastures. Payments can be made with cash or credit cards. We do not have an official parking area, so feel free to park your vehicle anywhere on the premises – well, maybe not in the middle of the road. My name is Anu Koivisto, and I work and live on our family estate together with my husband Markku. I have always been fond of animals. Now that I’m a grown up (and my parents can’t forbid it anymore) I am living my dream of buying and caring for different kinds of animals. And I would love to share this dream with you! My wonderful, people loving and child friendly animal friends are eager to welcome you and your friends and family. Welcome to Hutko! FEED & STROKE A LLAMA MOMENTS are available a year around. If you wish to participate such a moment, just book a time of our Booking calender = Varauskalenteri. 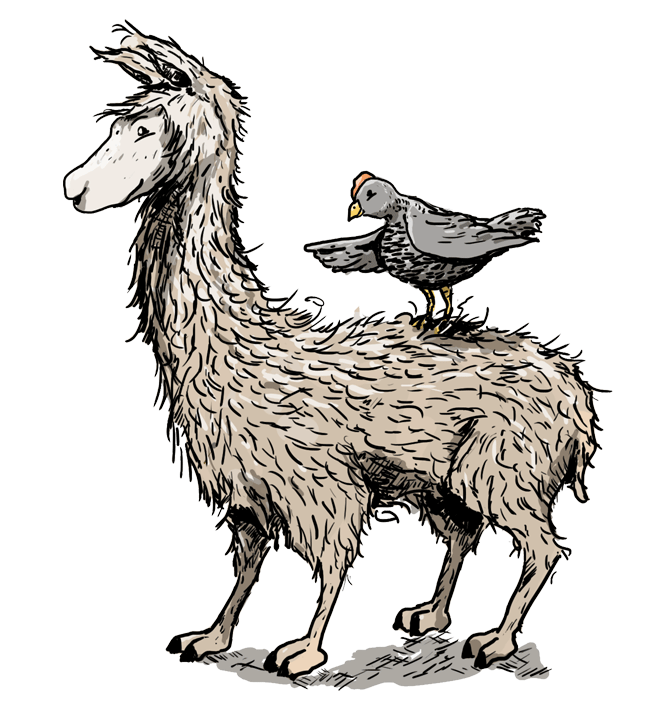 Llama and Animal hikings are arranged next time in the April. Timetables of hiking emerge to Booking calender = Varauskalenteri during February. 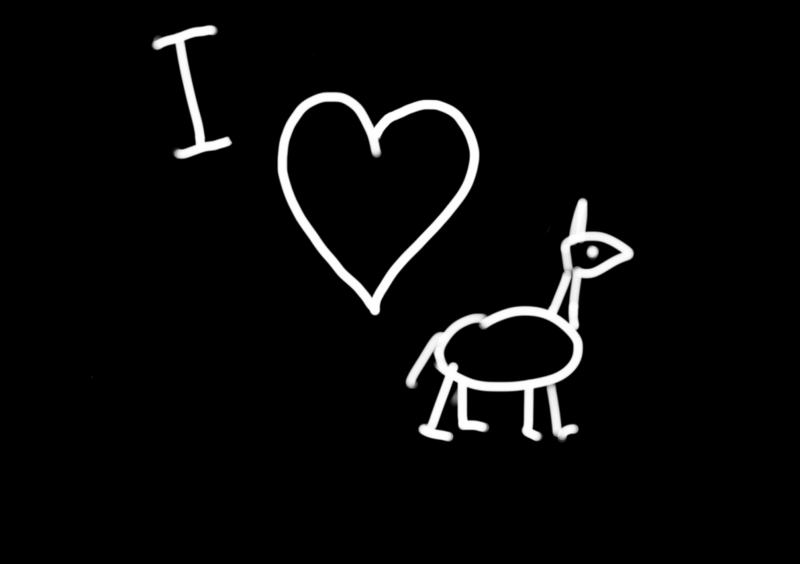 We have other animals besides llamas. Take a look behind the wooden signs to discover what kind of residents live at the Hutko estate. 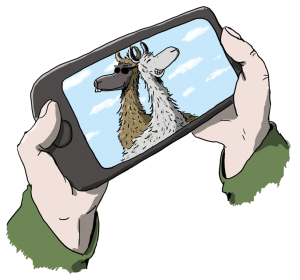 Follow what’s going on at Hutko’s llama and barnyard animal farm on our Llama book – blog or on our Facebook page.